Fresh start with fresh mix. 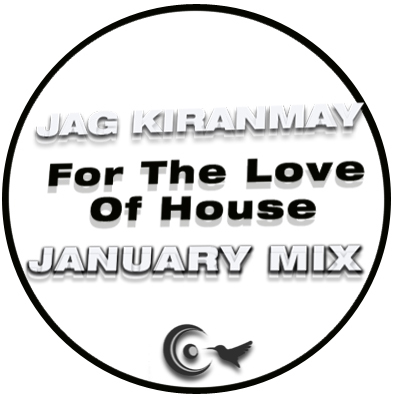 Here is a new January 'For The Love Of House' mix by Jag Kiranmay. As always, it's packed with loads of nice vibes mapping the latest of underground house. You can donwload the mix either from soundcloud page or straght from here as a zip file along with the cover art. Just head over to the 'downloads' section and get down to it.